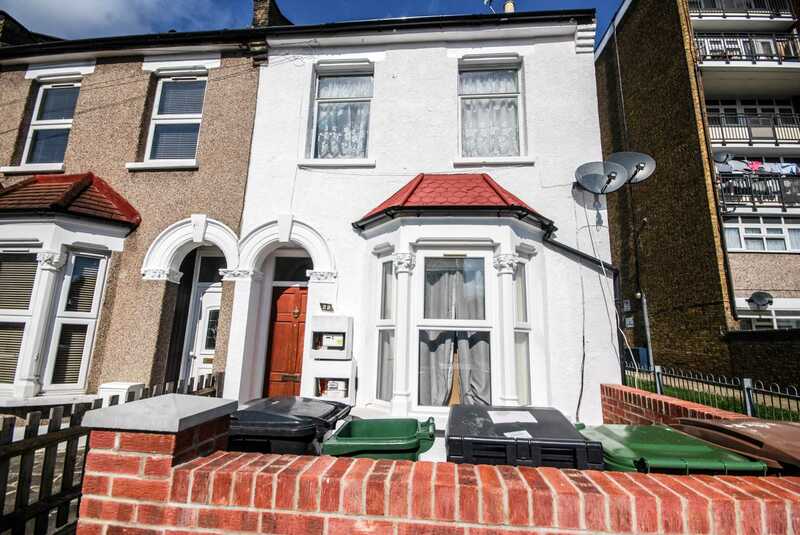 ALLEN DAVIES are delighted to offer FOR SALE this TWO bedroom GROUND FLOOR Victorian conversion flat. 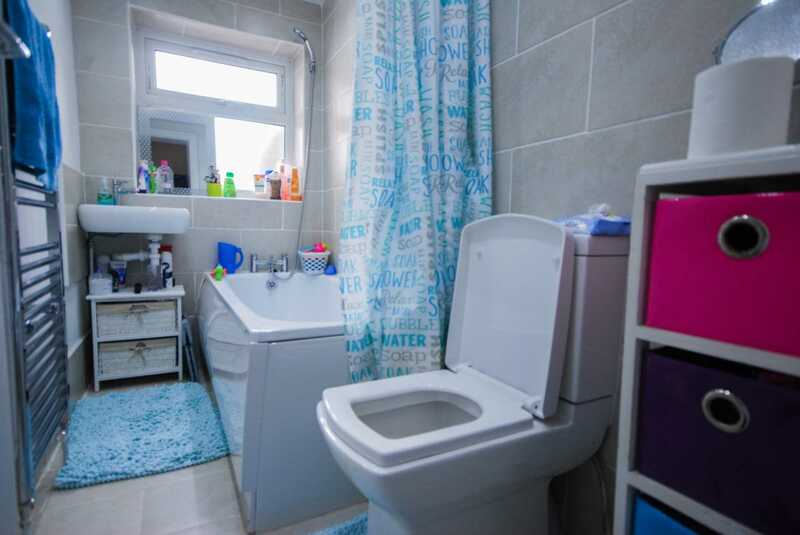 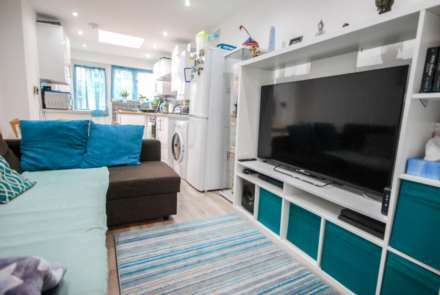 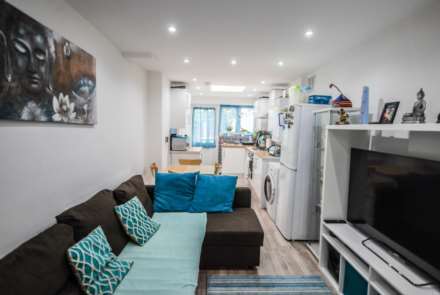 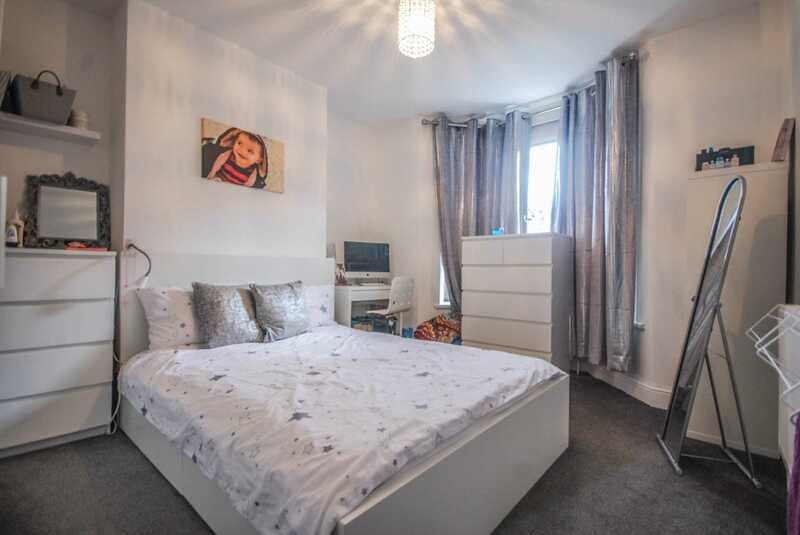 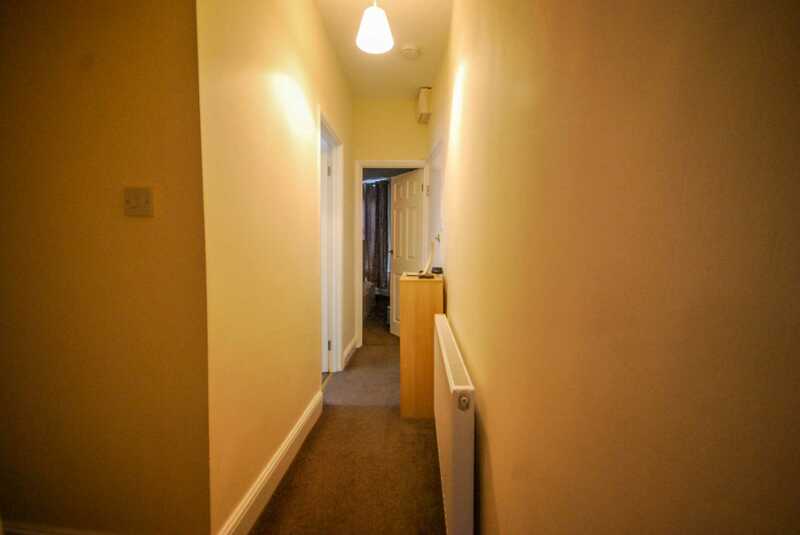 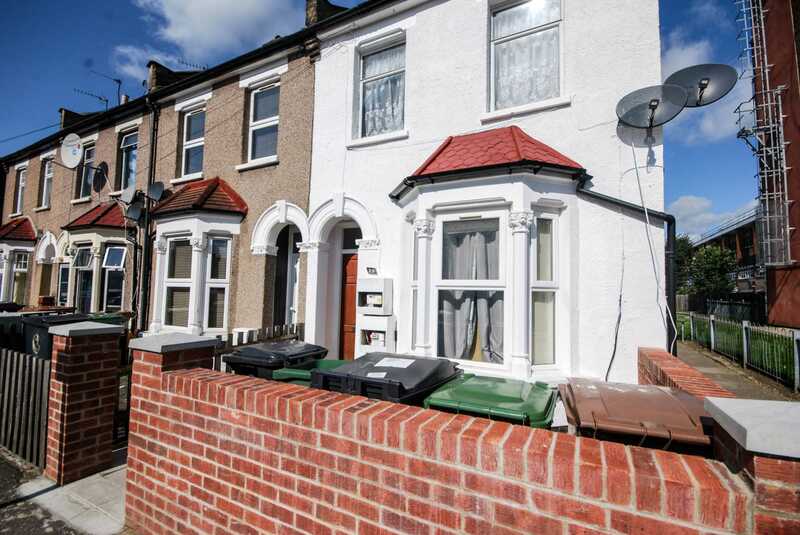 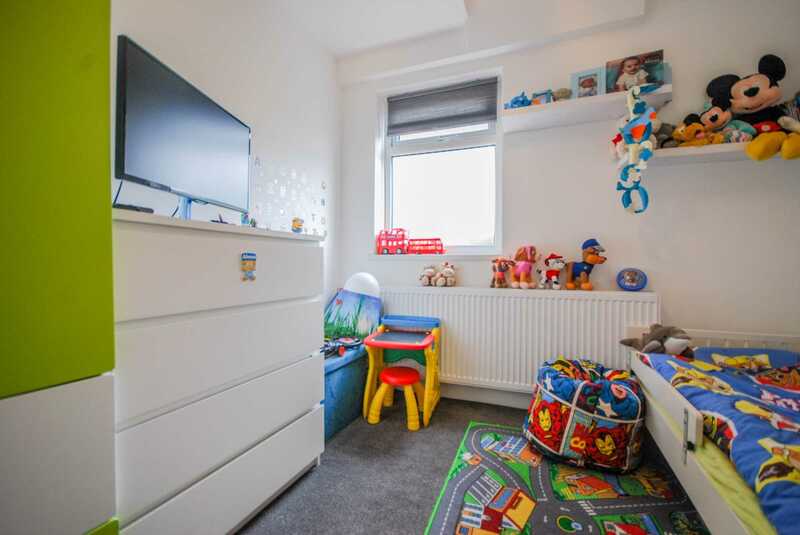 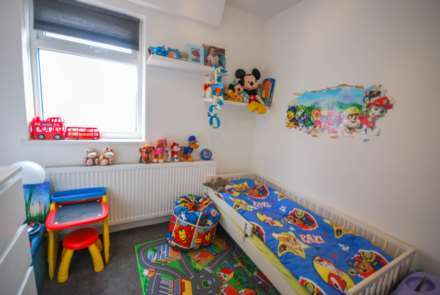 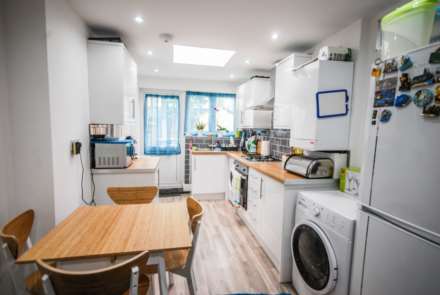 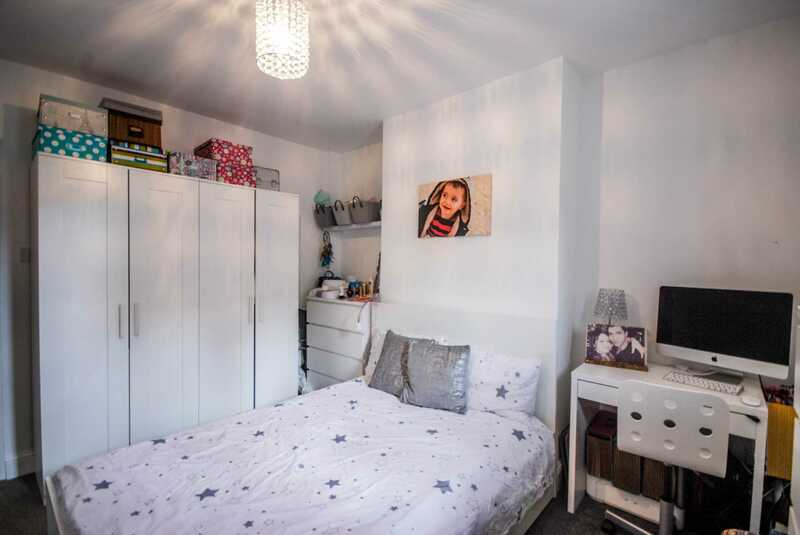 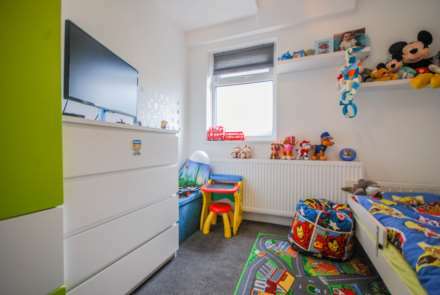 The property is located within a short walk to LEYTON MIDLAND STATION and LEYTON UNDERGROUND in a no through road. 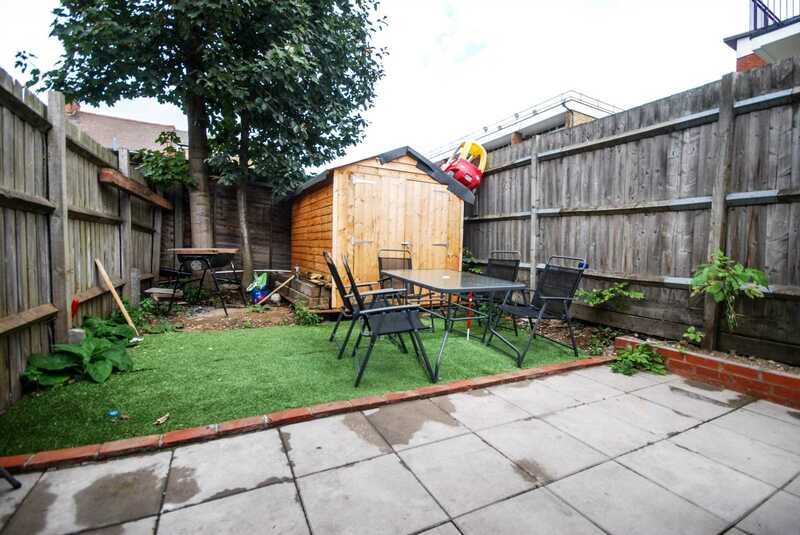 The property benefits from having SOLE USE OF GARDEN and also having a SHARE OF THE FREEHOLD. 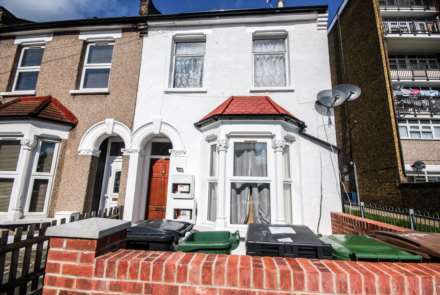 This would be an ideal first time purchase or a good rental investment.